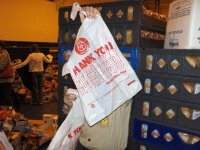 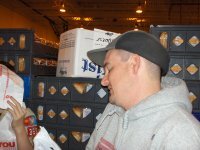 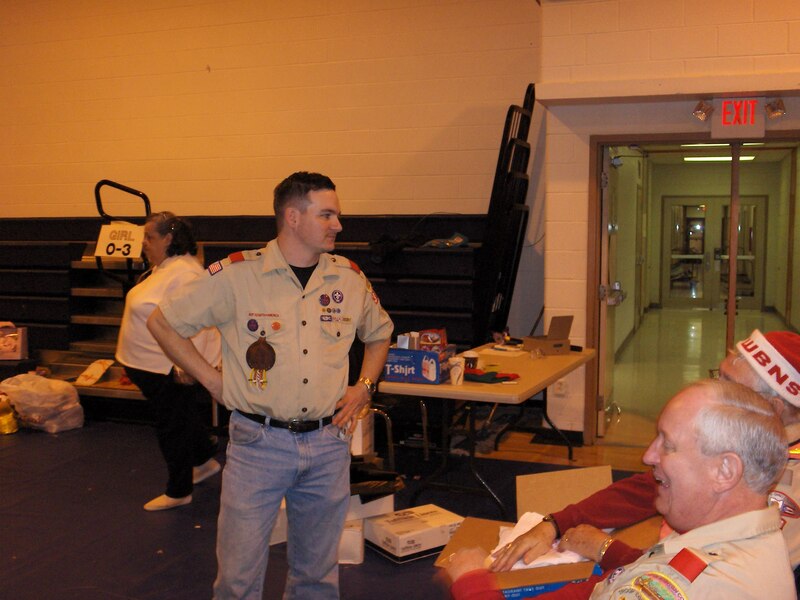 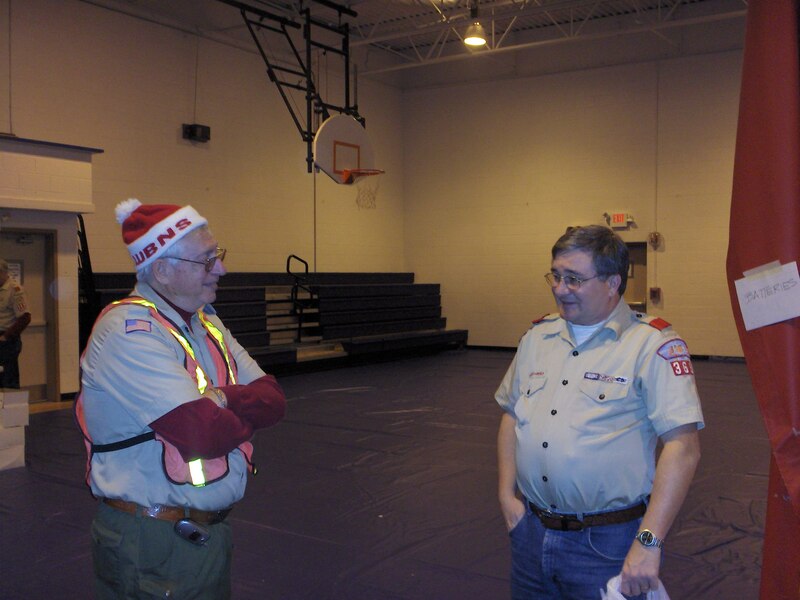 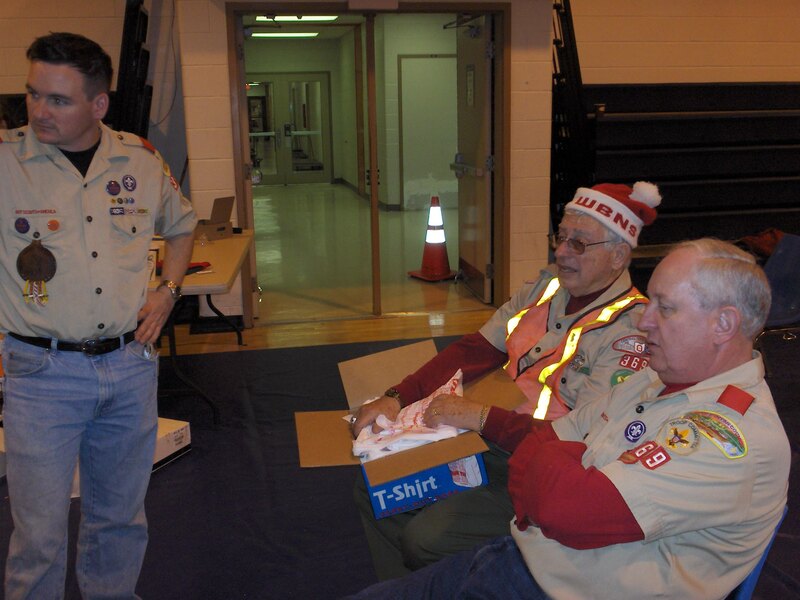 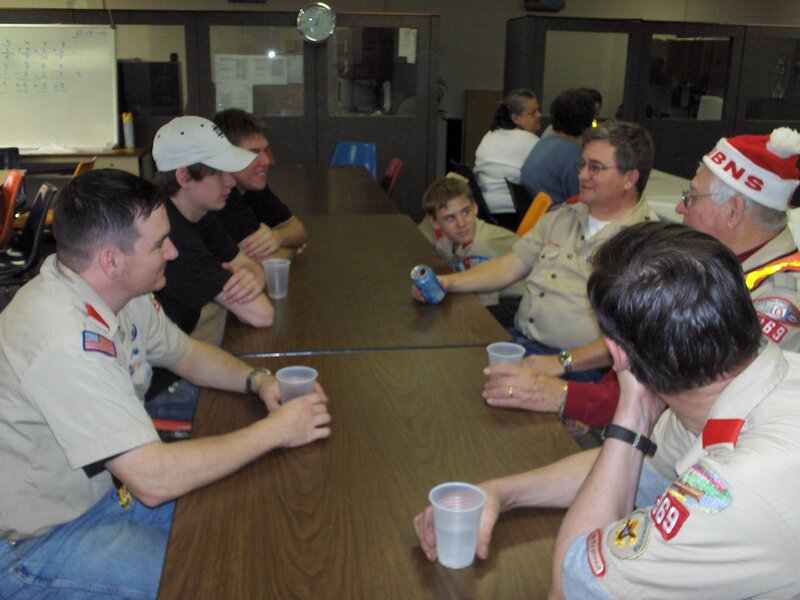 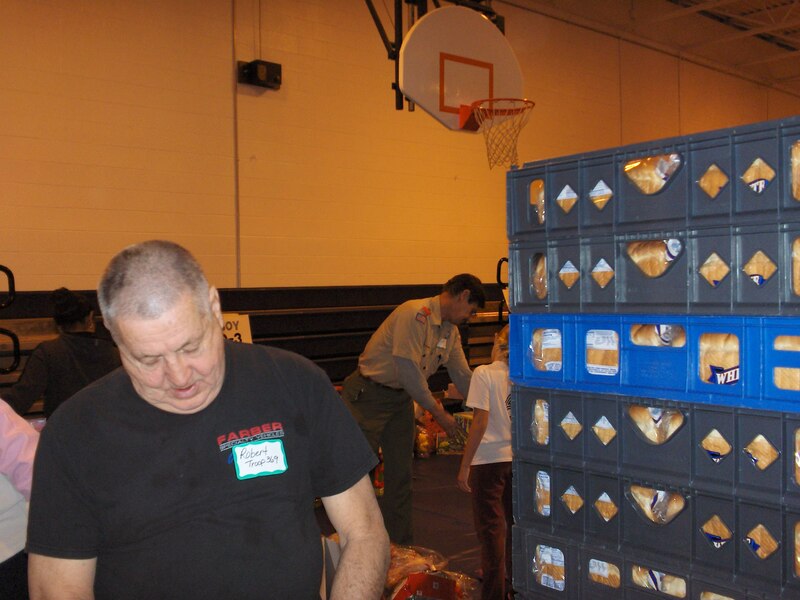 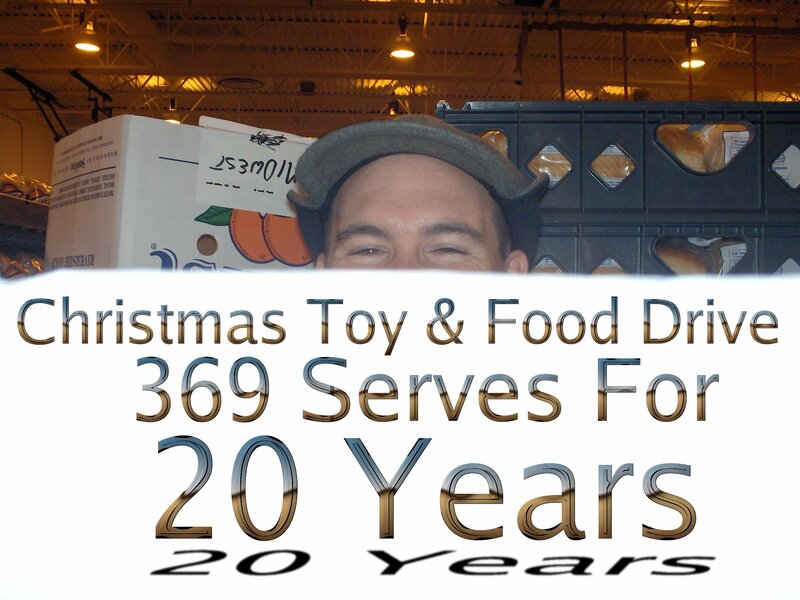 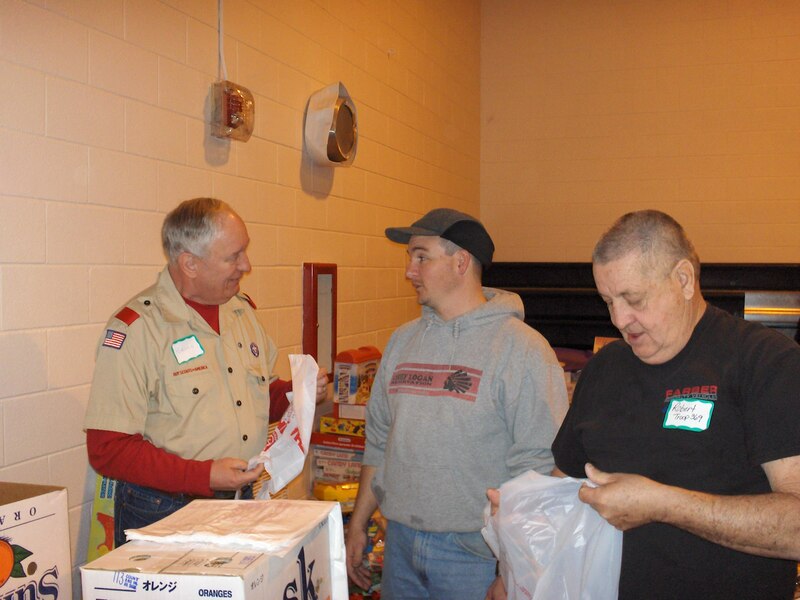 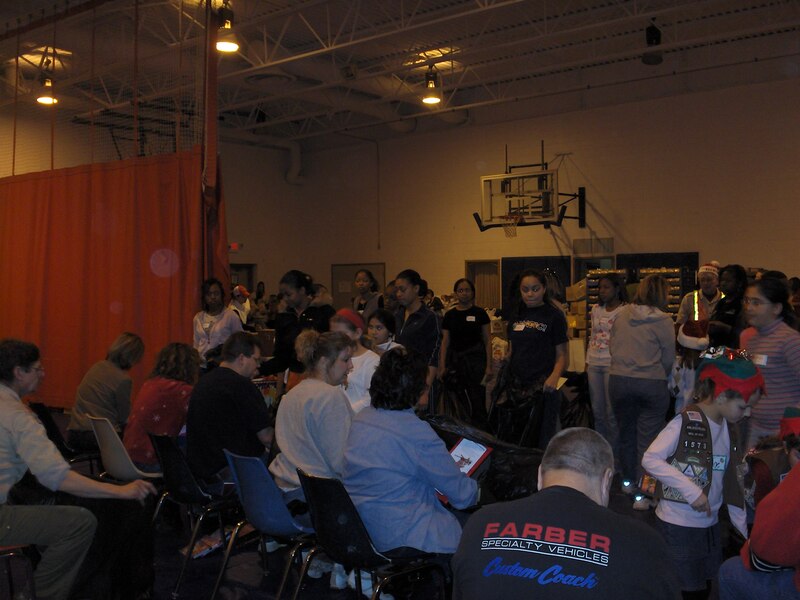 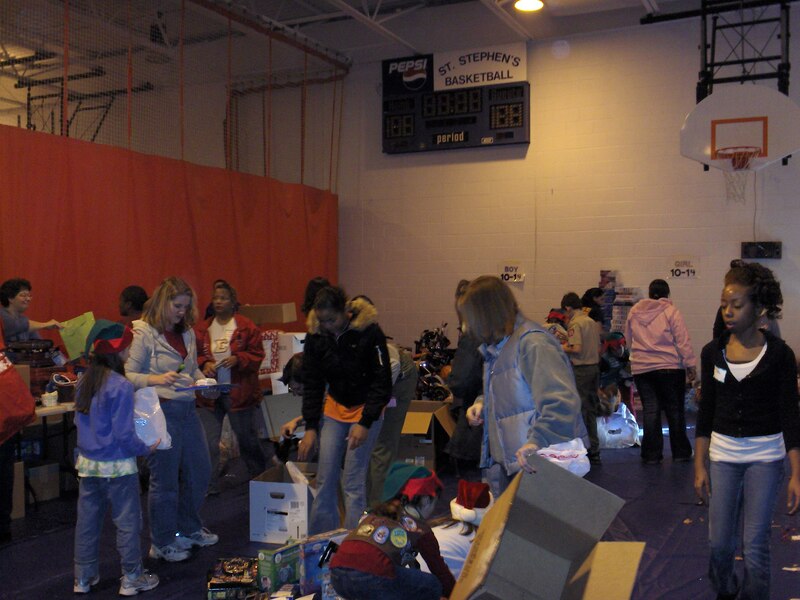 Can you beleive that Roy started volunteering at St. Stephens Food and Toy drive when he joined 369 at the age of 11. 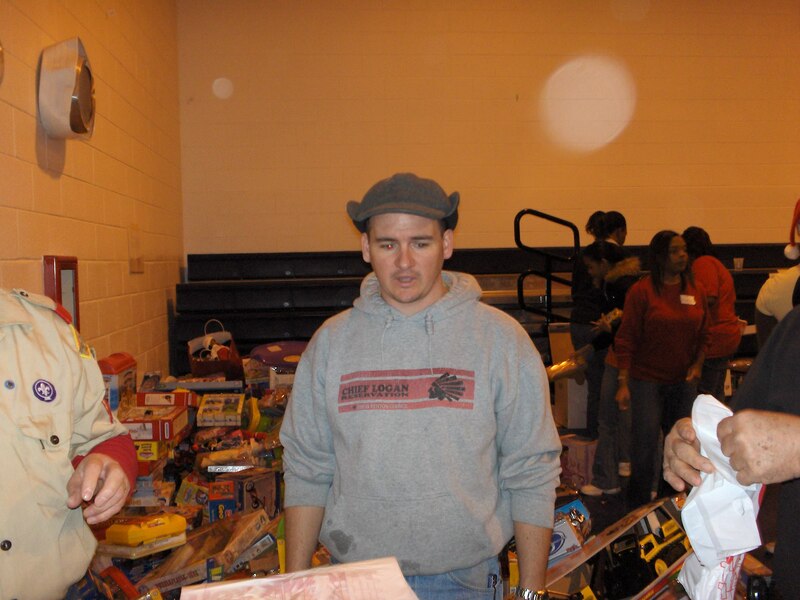 Wow Roy, you are getting old. 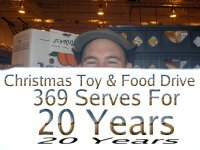 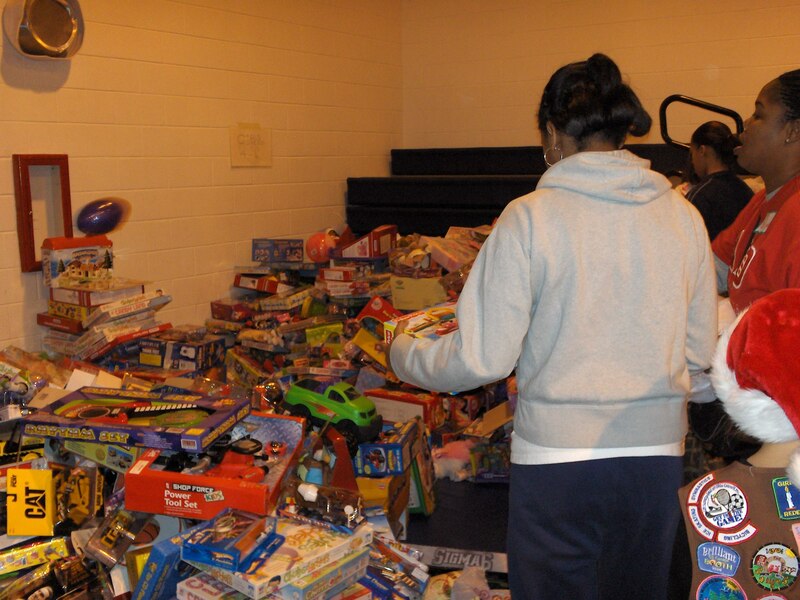 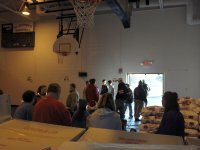 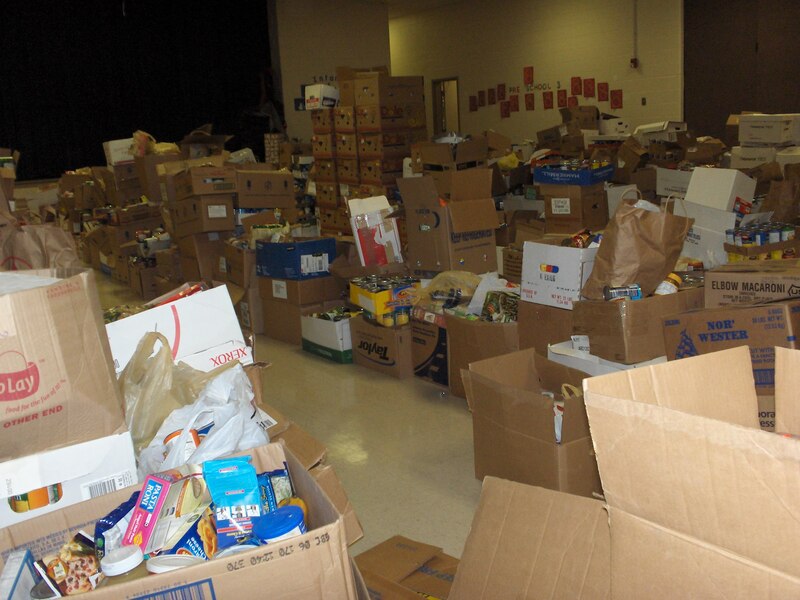 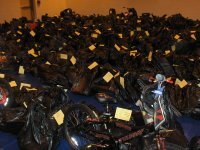 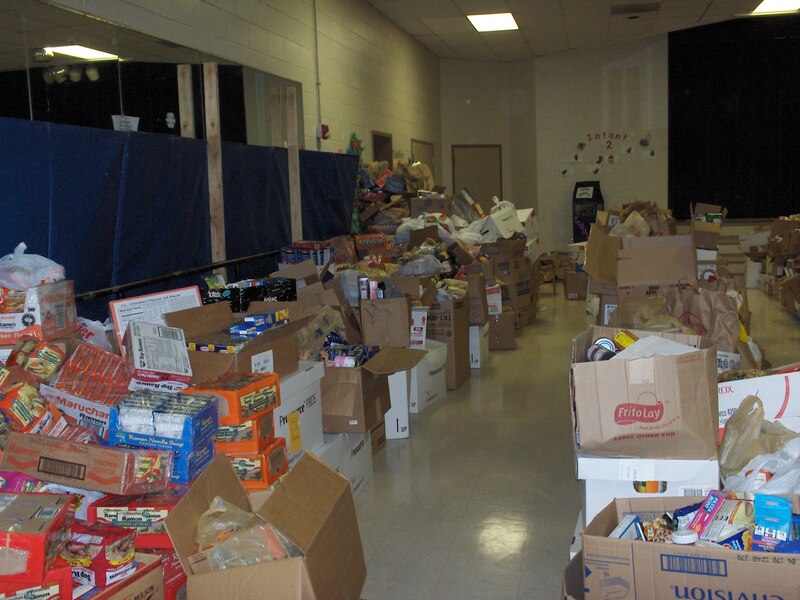 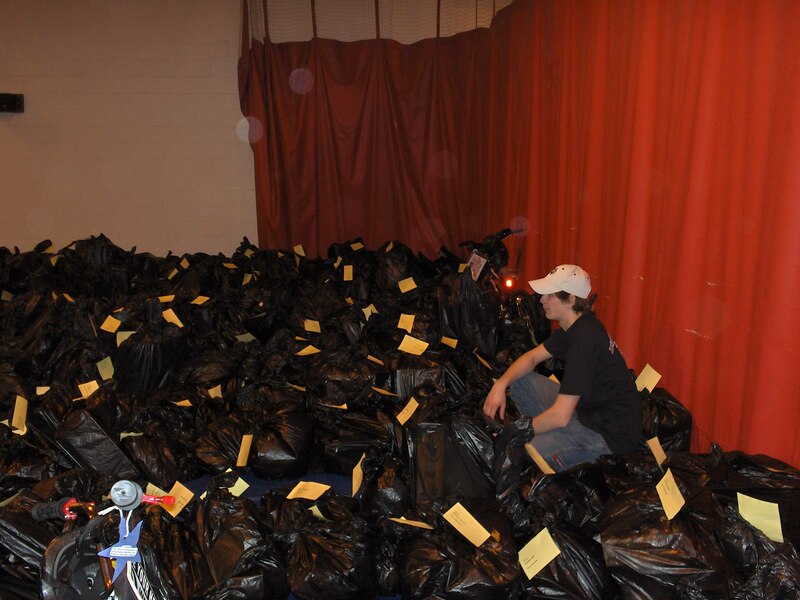 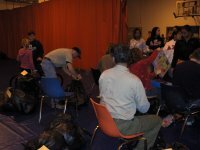 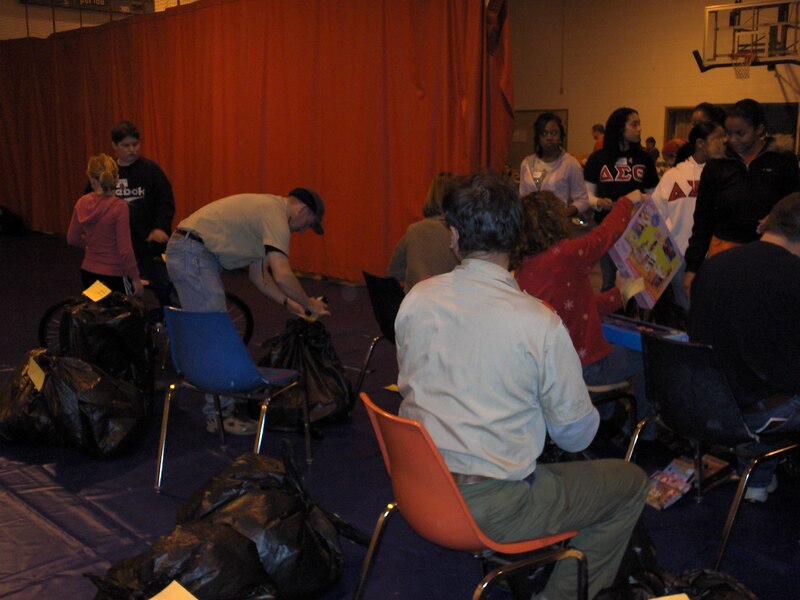 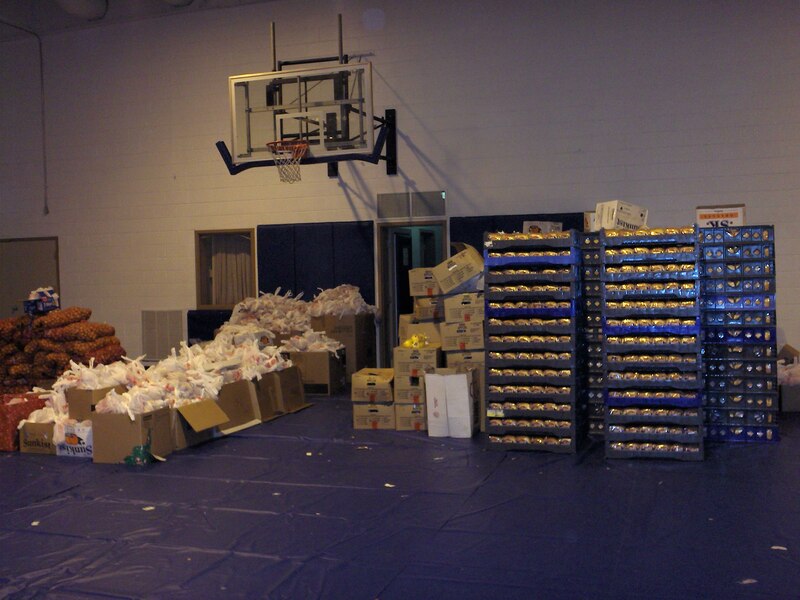 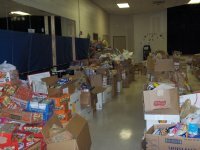 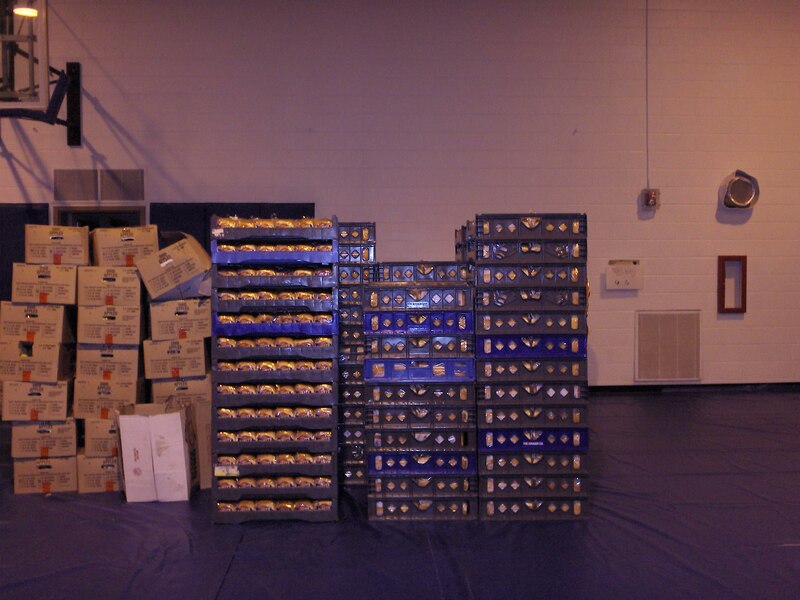 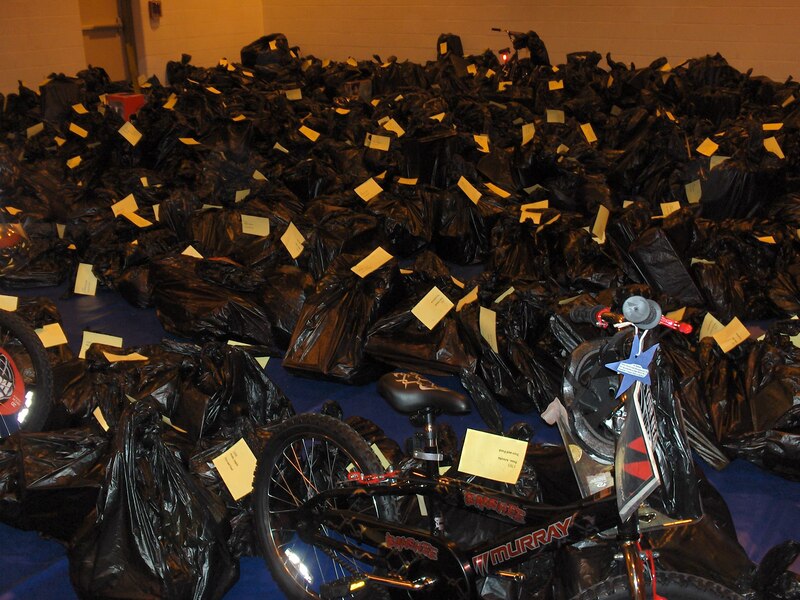 Enough food and toys for over 1,700 families.